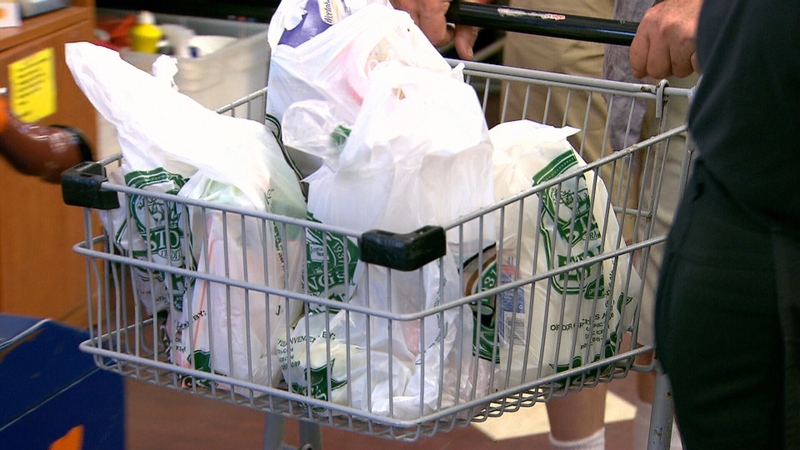 Municipal leaders from across British Columbia are calling on the provincial government to ban plastic shopping bags once and for all. In a unanimous vote Thursday, delegates at the Union of B.C. Municipalities said the move would "substantially reduce the volume of disposable plastic packaging in local solid waste streams." Some businesses, however, are not waiting for legislation to do away with plastic packaging. "Nada is a packaging-free grocery store," said Alison Carr of Nada Grocery in East Vancouver. With customers using only reusable containers and cloth bags, the business is able to avoid single-use plastics. But Carr said even small, gradual changes can make a difference. 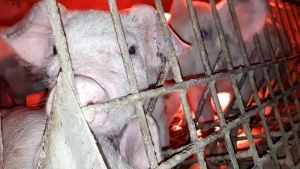 "You certainly don't have to go 100 per cent immediately," she said. And while zero-package stores won't be for everyone, a handful of cities, including Victoria, have banned single-use plastic bags altogether. Despite Victoria's ban and the vote at the UBCM, it doesn't appear and concrete changes will come into effect province-wide anytime soon. Thursday marked the fifth time since the 1980s B.C. municipalities voted in favour of limiting the amount of plastic that ends up in landfills. So far, the Ministry of the Environment and Climate Change would only say that "the issue of plastics in our environment is one of the fastest growing environmental concerns" and "prevention of waste remains a key priority for B.C. 's approach on plastics." In the meantime, the province says it is making the materials easier to recycle. But if stores such as Nada are any indication, it could be the consumers choosing to make greener, more sustainable choices of their own accord before any provincial regulations that force them to do so. Plastic shopping bags are seen in this undated image.